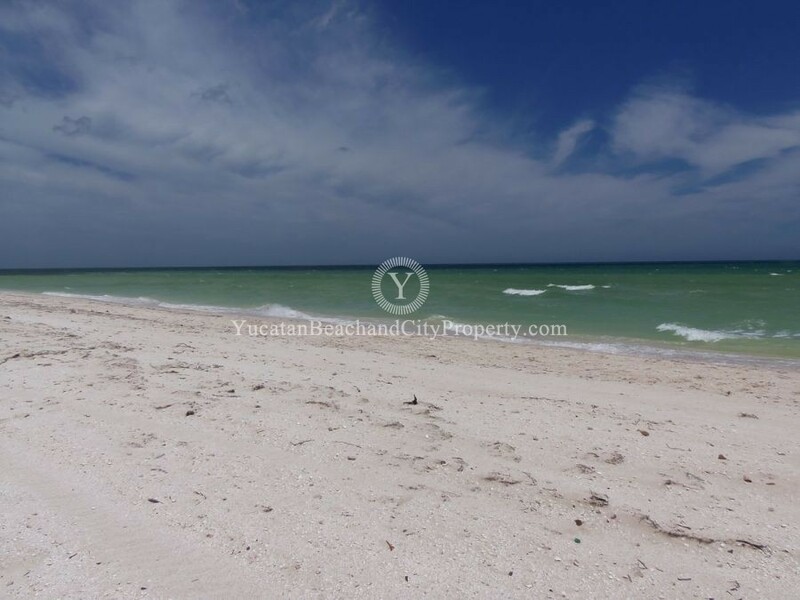 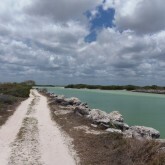 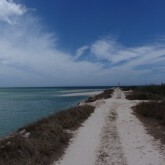 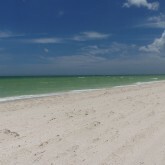 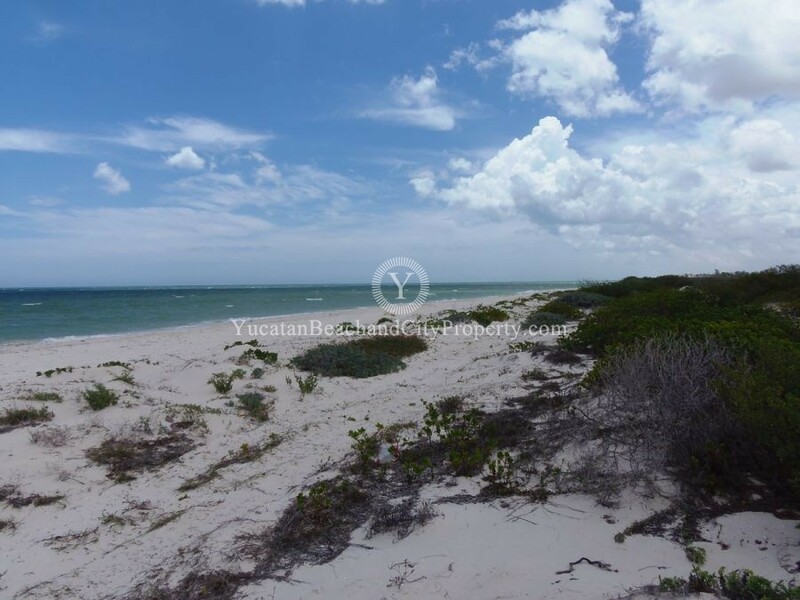 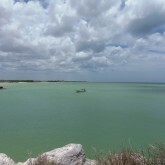 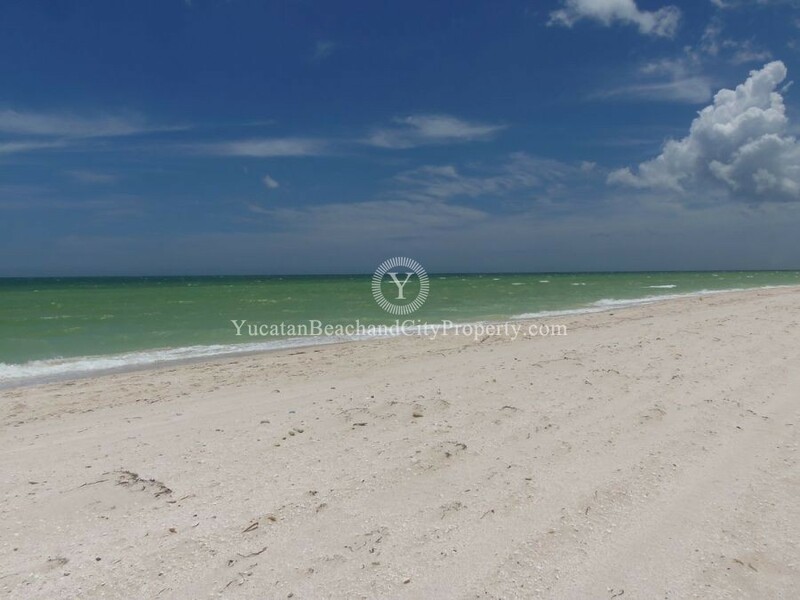 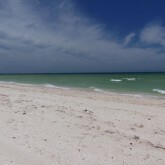 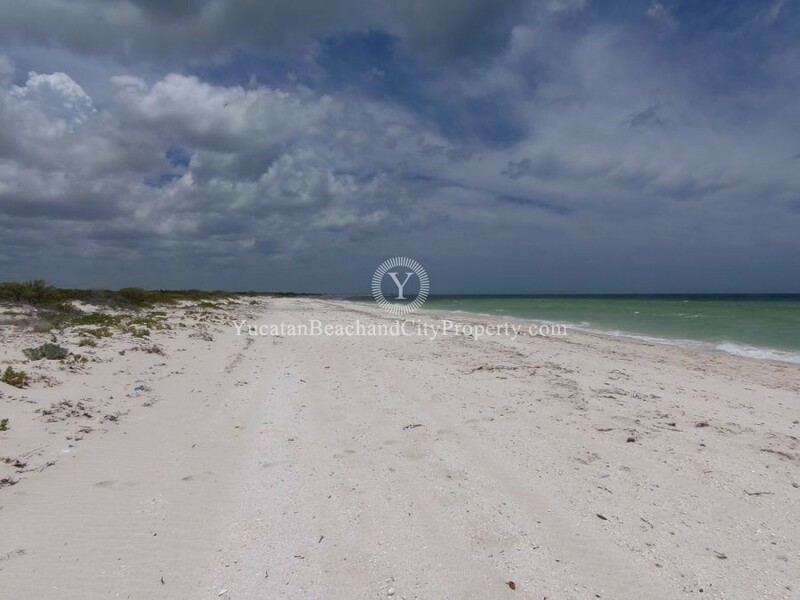 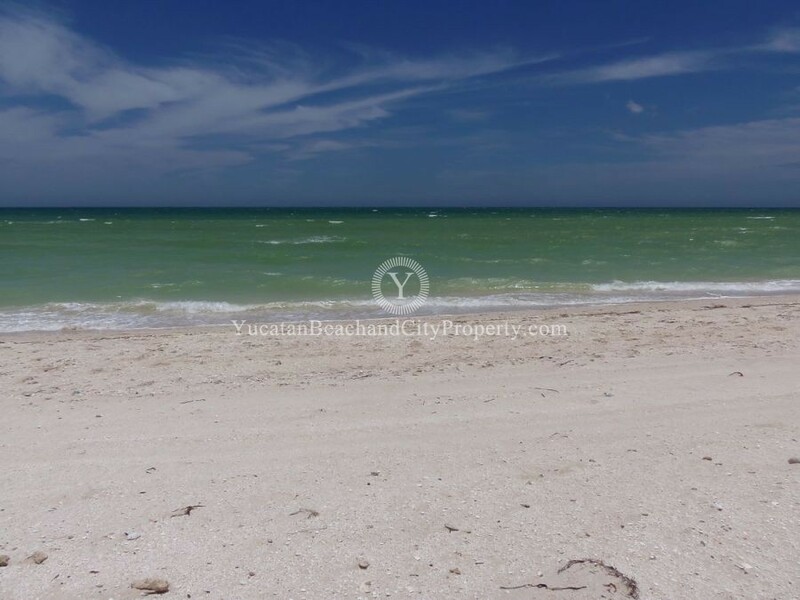 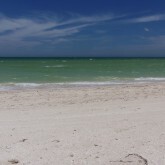 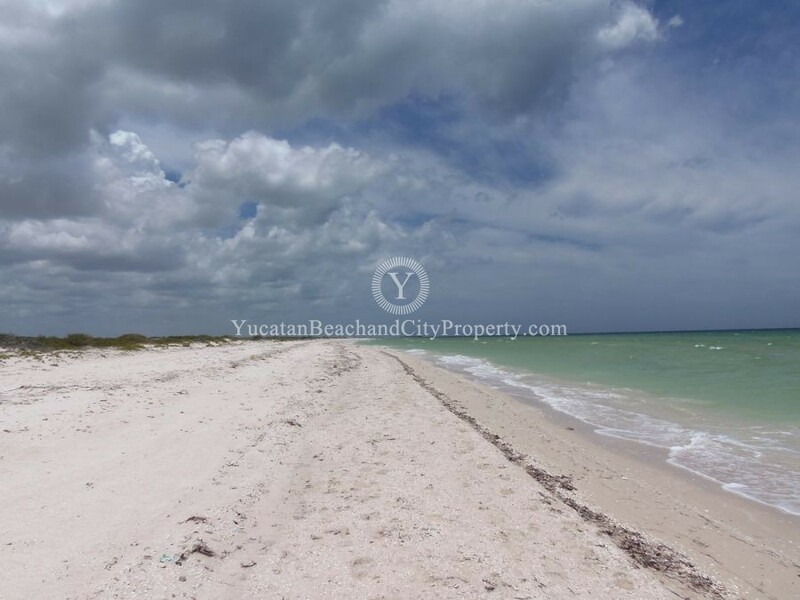 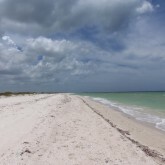 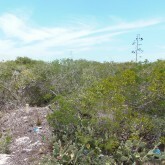 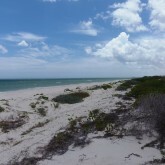 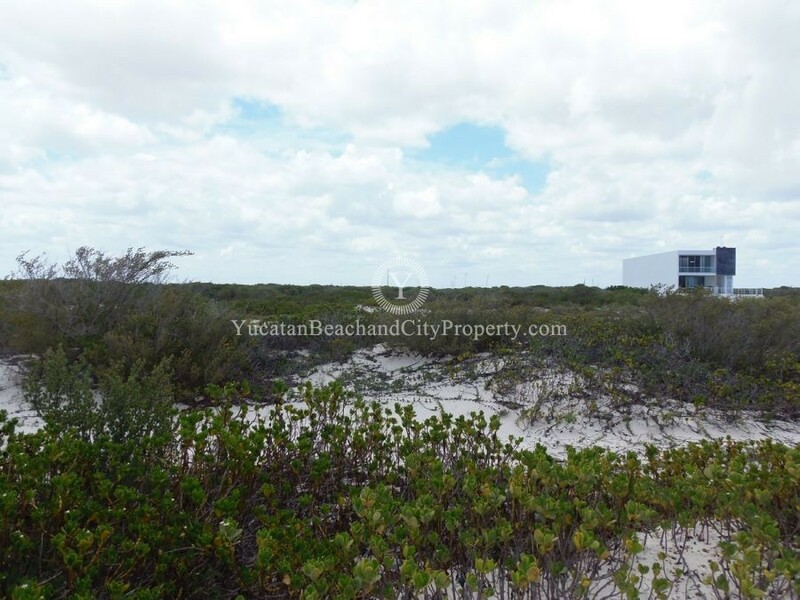 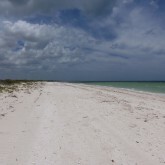 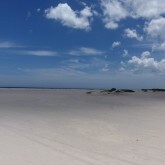 Yucatan Beach Property Real Estate | Virgin Beachfront Lot, Exclusive Area! 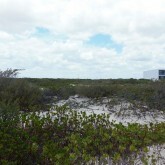 Virgin Beachfront Lot, Exclusive Area! 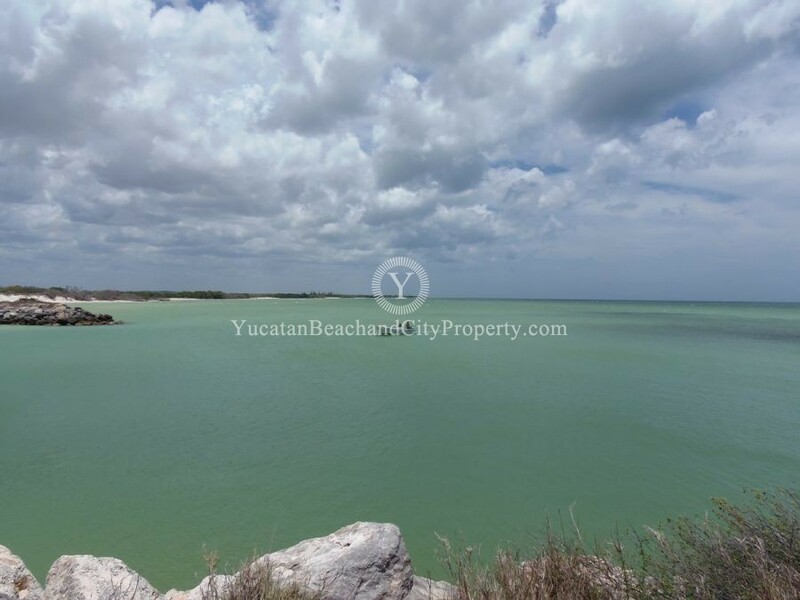 Stunning Beachfront Lot in Chuburna Puerto! 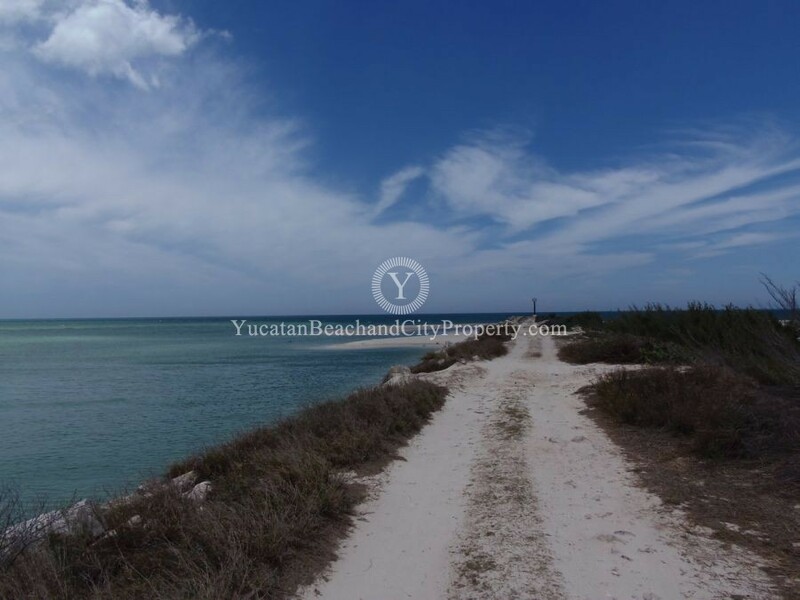 Build Your Dream Home on this Absolutely Gorgeous Stretch of Beach is in a Exclusive High End Area. 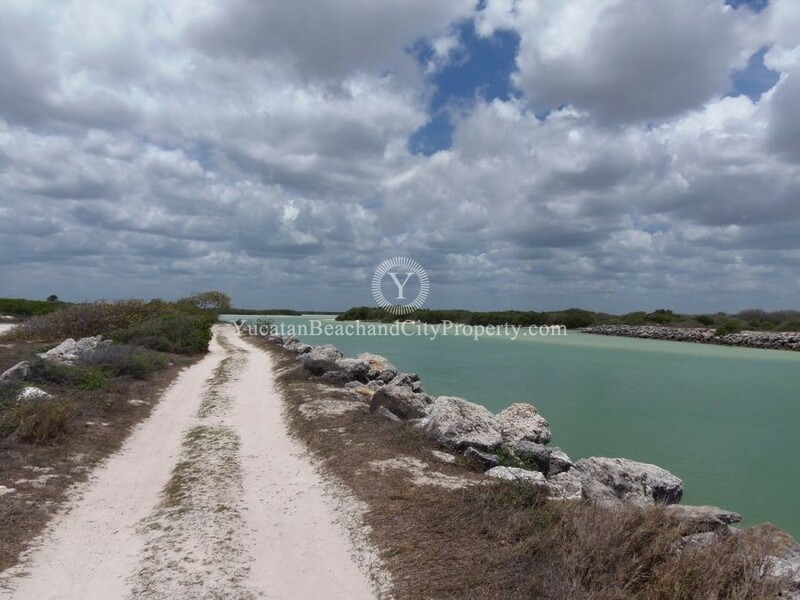 Neighboring Home is over 300,000 USD & other lots in this area are priced at 140,000 USD! 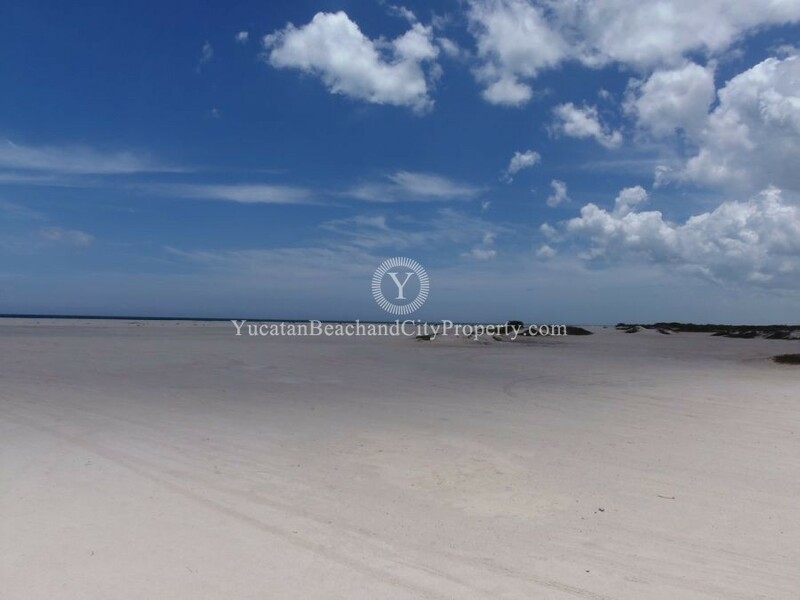 Located just outside of the village of Chuburna Puerto, very close to Restaurants, Town Square, Restaurants, Church, Marina & Medical facility. 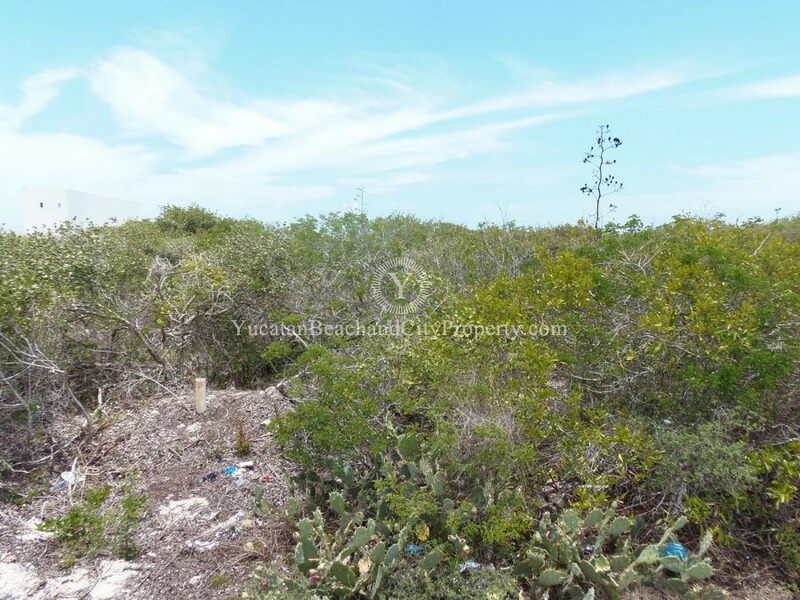 This build-able lot is subject to environmental standards which are in place to protect the beauty & fragility of this Virgin area.